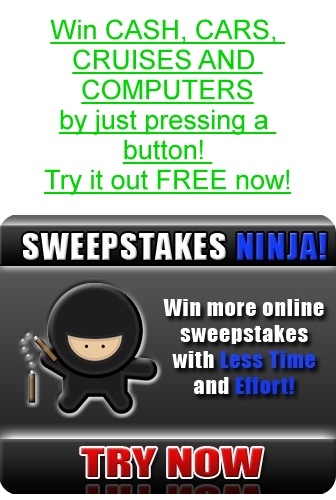 To introduce Outlook Express Security, we are offering a special promotion! Only $34 U.S. for the full version until April 20, 2019! Click here to order now! 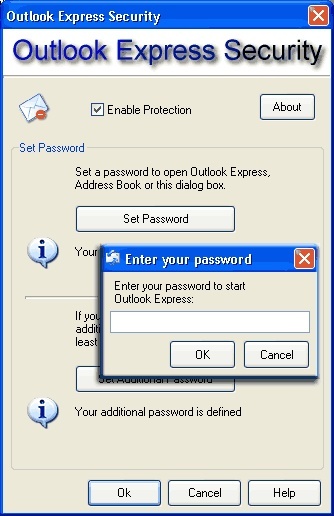 Use Outlook Express Security to control access to Outlook Express and its databases. When it is active, Outlook Express becomes locked and no third-party programs can access its message base files and the address book. As a result, when you try to start Outlook Express, open the address book or access the files, a password will be asked to allow access. If an invalid password is entered, Outlook Express or Address Book will not be opened and the files will stay inaccessible. This will allow you to prevent stealing or spoiling of your Outlook Express's data. 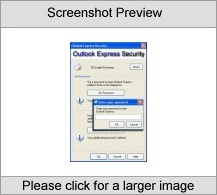 Outlook Express Security before it is too late.